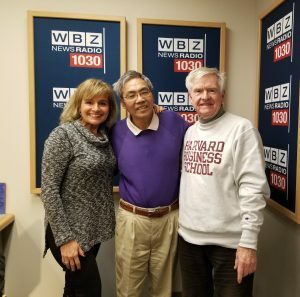 GREAT JOB Dan, Tom & Julie from Sandra Tong Ren Practitioner & Therapist who also has been doing 3 FREE conference calls EVERY Tuesday 7am, 3pm & 5pm ET coming up 10 years this April 1st. Thanks Tom for the GIFT of Tong Ren & Tui Na in my world & Robbie’s. Thanks Dan for bringing forth this HEALING ALTERNATIVE to the public. BLESSINGS to you & yours!